Welcome to our site Bigfalcons.com. We are Ivo and Patricia van Lanen and we are falcon breeders located in the Netherlands. Our breeding facility was established in 1998 under the name Dutch hunting falcons. On our falcon breeding farm in the Netherlands, we only breed falcons on a high quality level. Our breeding stock consits only the best proven bloodlines. Our falcons have been proven themselves during hunting but also during the falcon races. 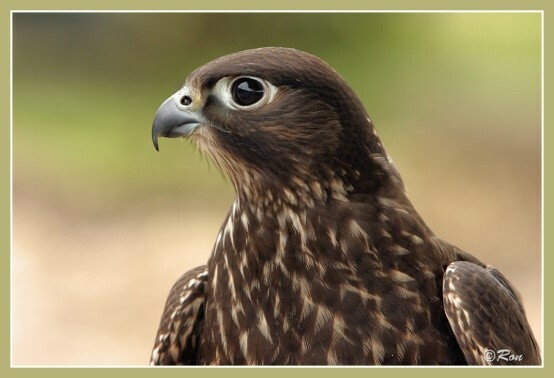 We produce high quality falcons through natural paired breeding programs and artificial insemination. So if you are interested in a high quality hunting falcon, you are on the right place! Sakers, peregrines and Hybrid falcons.